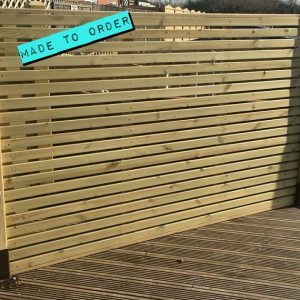 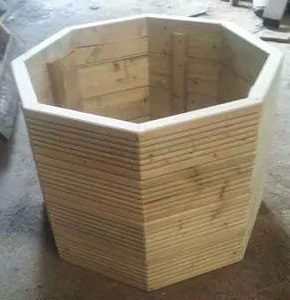 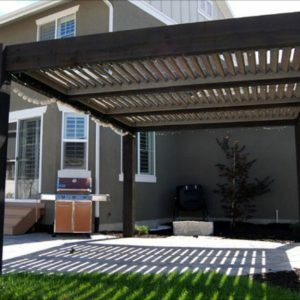 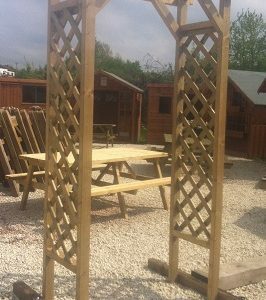 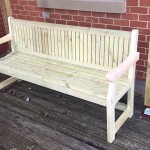 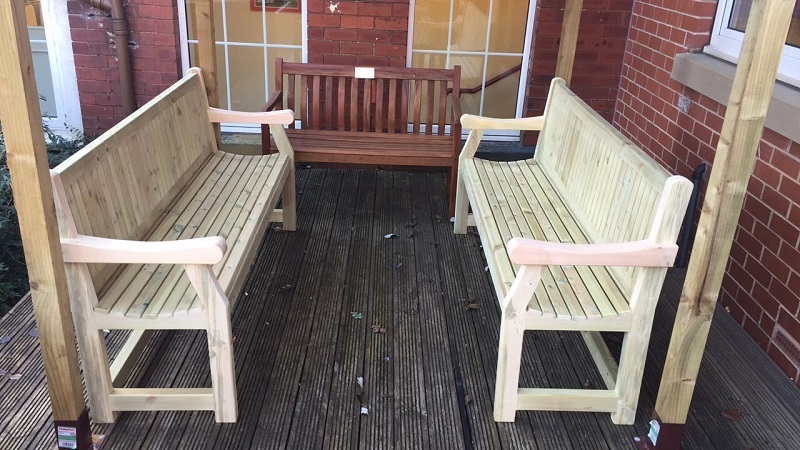 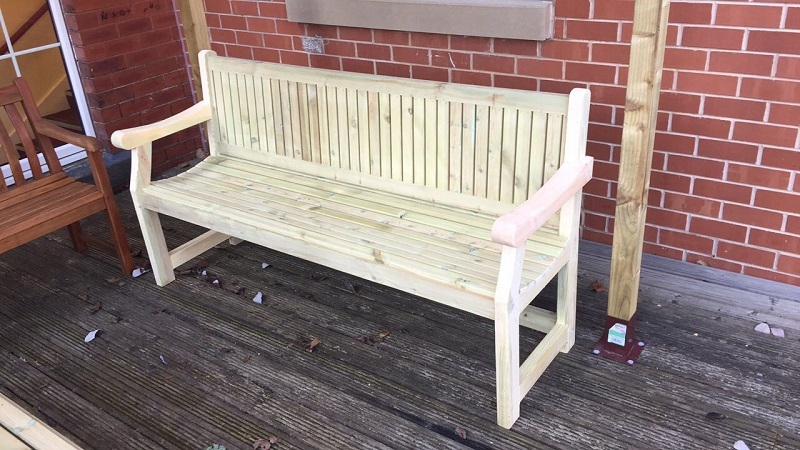 Our benches are made to suit your specifications. 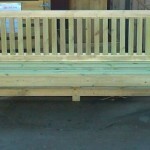 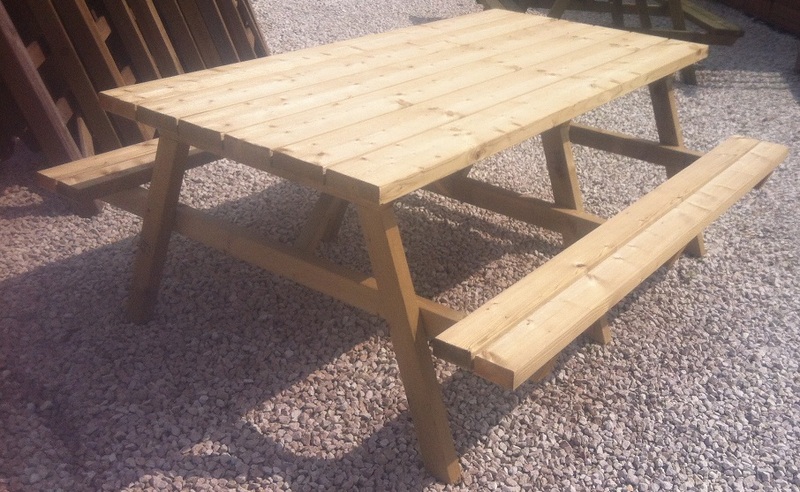 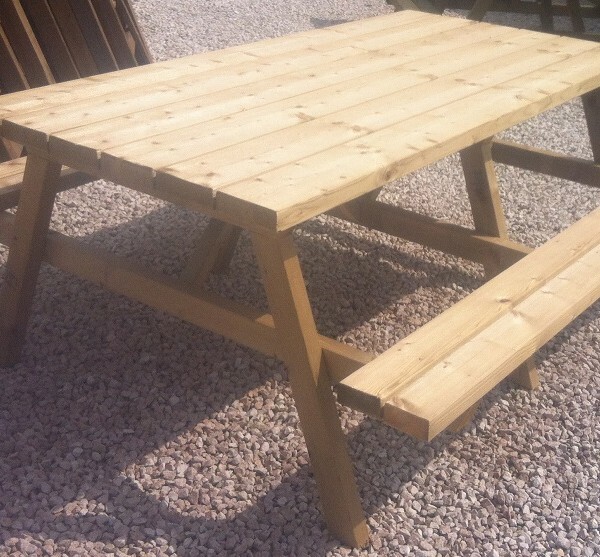 Priced from £175.00 for the picnic style bench and from £160 for a typical bench seat as seen in the description below. 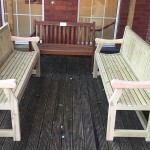 Please call 01924 374 953 for further details or use our contact us form.